A bass reflex port design enclosure, with a high power carbon fibre loaded 18" low frequency driver that utilizes a specialised polyester suspension. 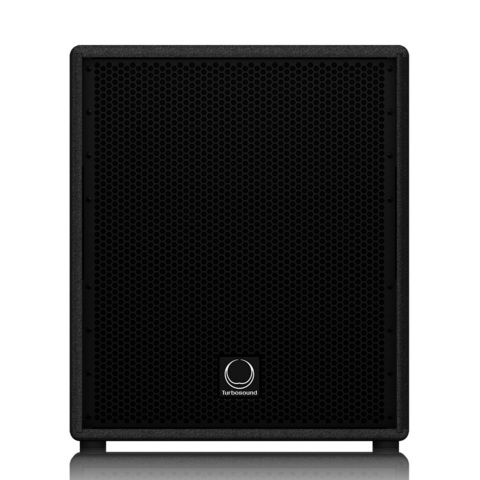 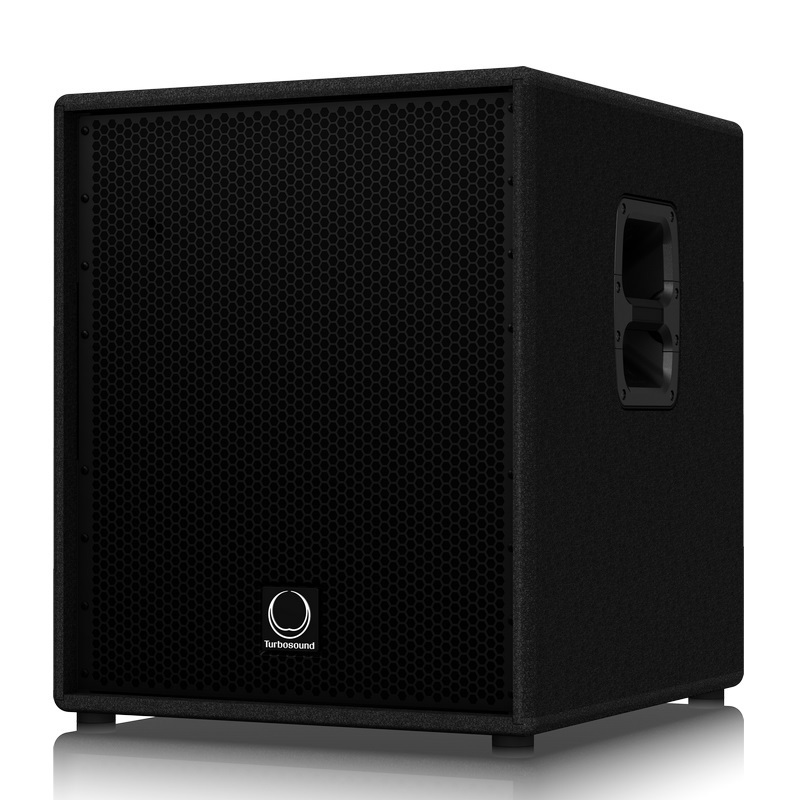 The TPX118B subwoofer provides fast and accurate transient response for virtually distortion-free operation. Covered in hard wearing black carpet, the cabinet is of 18 mm (¾ ") wood construction – and includes a rugged powder coated perforated steel mesh grille backed with reticulated foam. An integral 35 mm pole mount is included for satellite speaker applications, and durable carry handles that are strategically placed for easy transport. 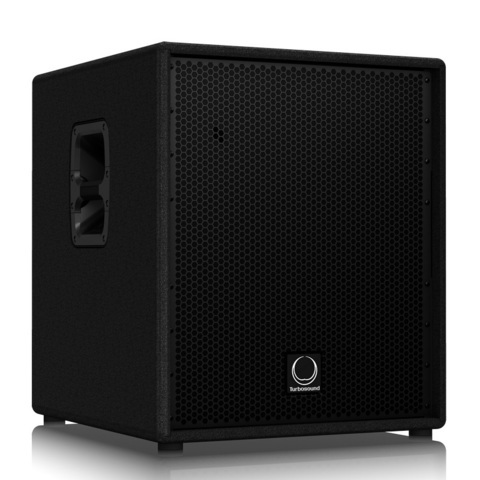 The rear panel connector plate carries Neutrik speakON* NL4 connectors for input and link connections to additional enclosures.